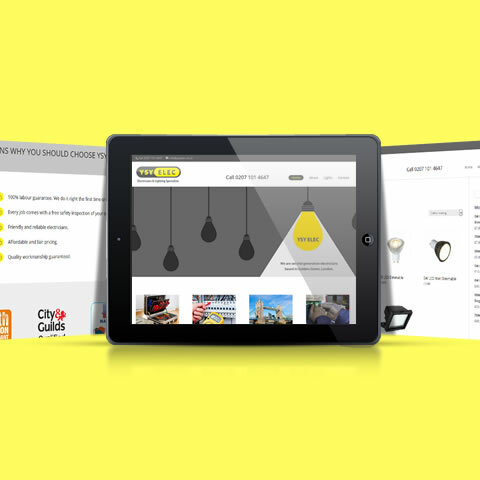 YSY ELEC needed a clean and modern website which reflected their brand. After updating their logo, I created a responsive website for them which incorporates their services, qualifications and contact details. YSY ELEC later decided that their website would be a great place to display their range of selected lights and light fittings which their client’s can now browse easily online.